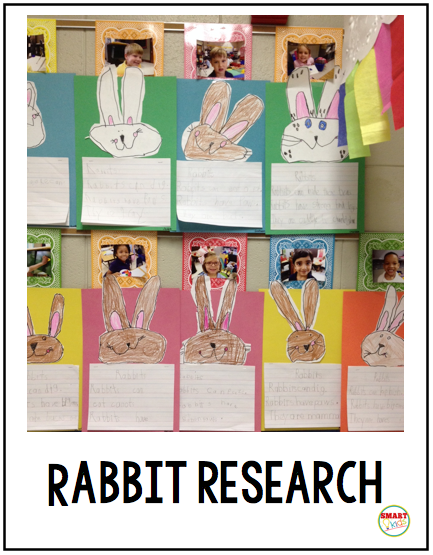 Does your teaching heart race when you read the Common Core standard about writing research? Relax. 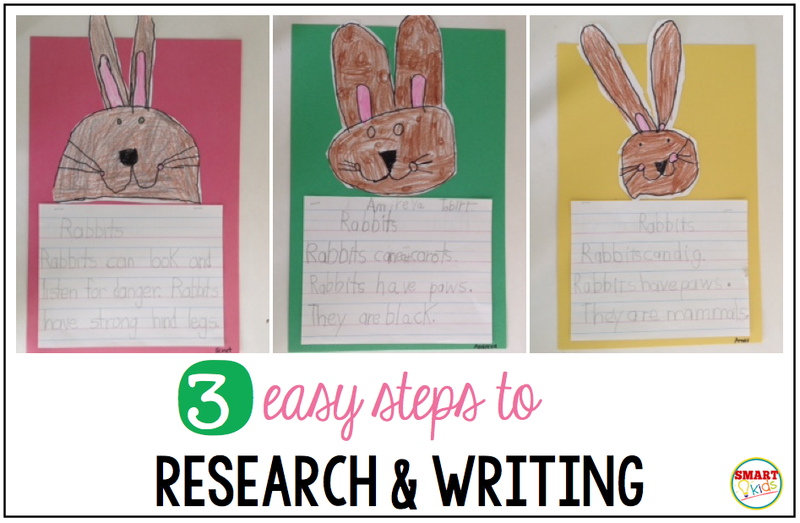 Here are three easy steps that will help you guide your kiddos to research and writing any topic. Need more resources? 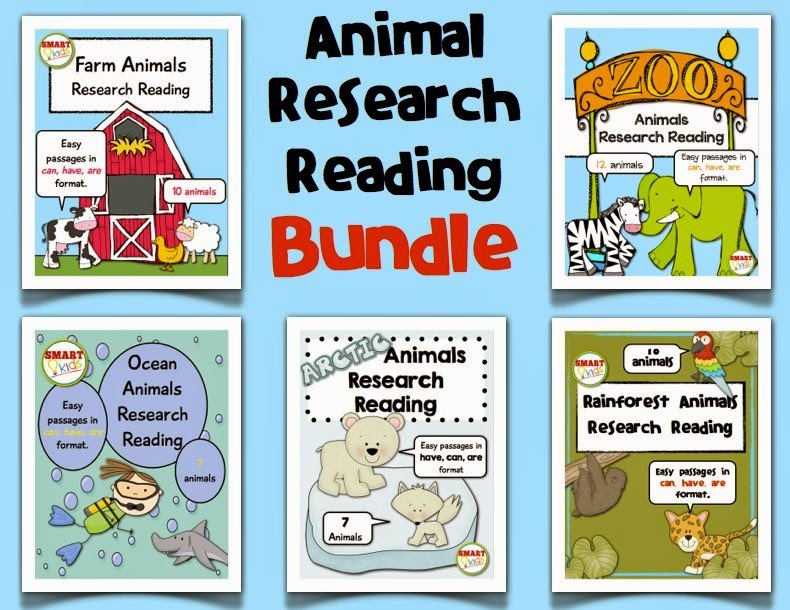 Click here to see the research products in my TPT store. Remember a couple of weeks ago when I posted about the EDexpo in Atlanta? 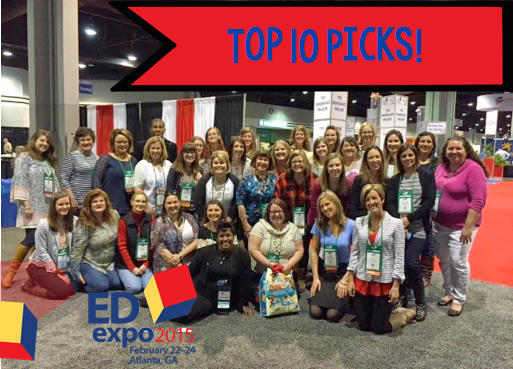 Fifty teacher bloggers looked at the newest products and we voted on our top ten. You can read that post here if you missed it. I'm back to share some more cool things I saw and to let you know I brought back presents....FOR YOU! Only thing is I have so many SMART friends, we'll have to do a giveaway. Sound fun? Please enter! 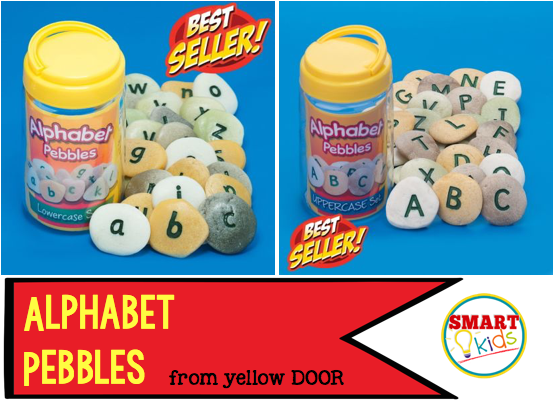 Giveaway item number one is...TWO sets of Alphabet Pebbles (lowercase and uppercase) from Yellow DOOR. 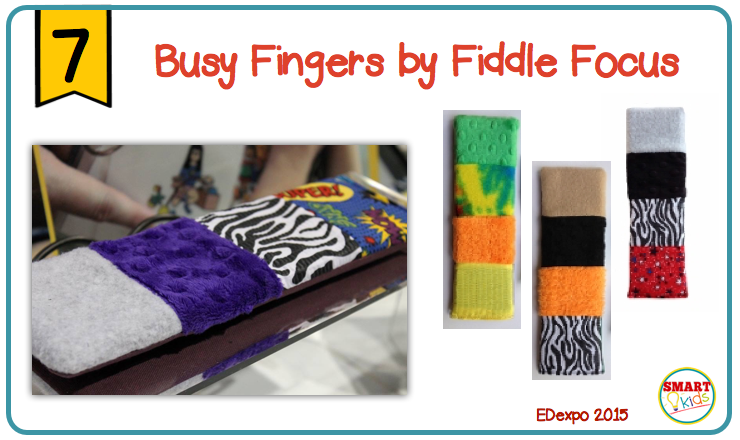 Since I was on the look out for early childhood items, this company caught my eye and kept me in their booth for a long time. (You'll want to be sure to check out their online catalog.) 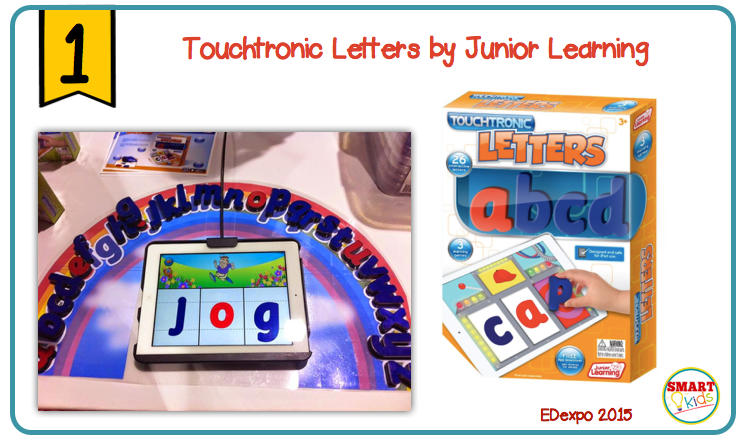 Alphabet Pebbles give you a hands-on approach to letters and word building. You can use them indoors, outdoors, and even in sand and water tubs because they are made from a mixture of stone and resin. It's easy to see why this product has won so many awards. To win the alphabet pebbles, you'll need to visit their Facebook page in the rafflecopter below. (It would be great if you click "LIKE" as well.) This is a $60 gift. WHOOP! 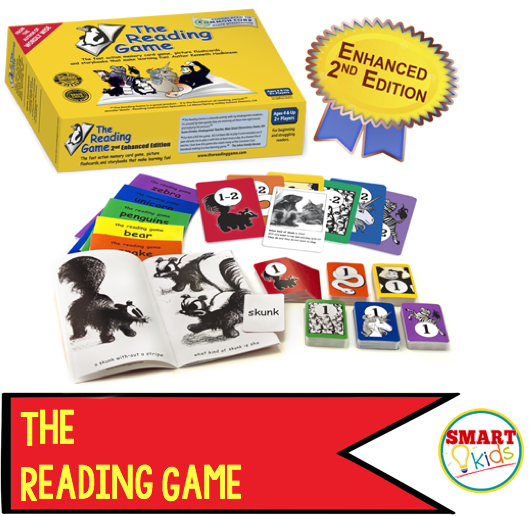 The next fabulous product you can win is The Reading Game. 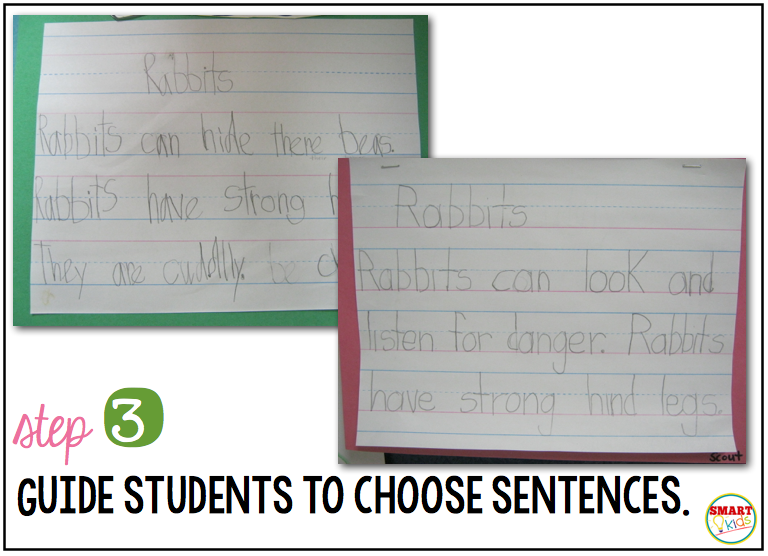 I can tell you that most of the Kinder/First Grade bloggers were buzzing about trying out this product. Erika showed us how to play and we were hooked. Watch the video on the site to see what I mean. Apparently we aren't the only ones impressed...you'll see that this game is winning award after award. This is a $35 value, but YOU can get it for free. All you have to do is visit their Facebook page in the rafflecopter below. 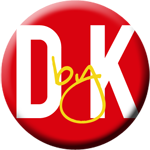 (It would be great if you click "LIKE" as well.) But wait, there's MORE! 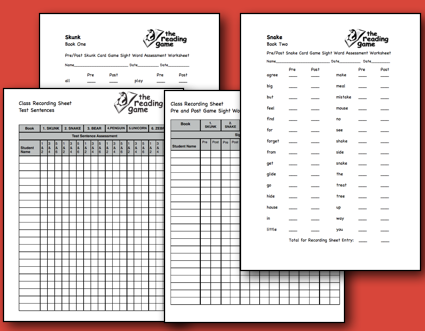 Please check out the free downloads on the site that you can use for pre and post assessments with the game. 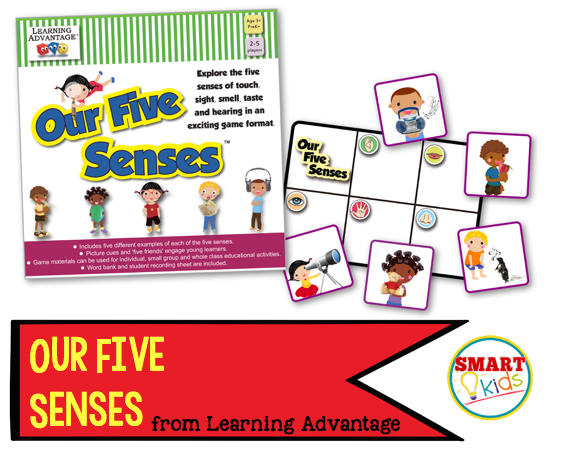 Smart friends, that's $190 worth of prizes! All you have to do is enter your email to follow (go to the top of the blog) and then make 5 Facebook hops. Those 6 steps are a MUST and will only take a minute! 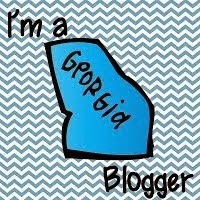 For an extra chance, you can also follow on Bloglovin'. The winner will be announced Sunday, March 29, 2015. GOOD LUCK! 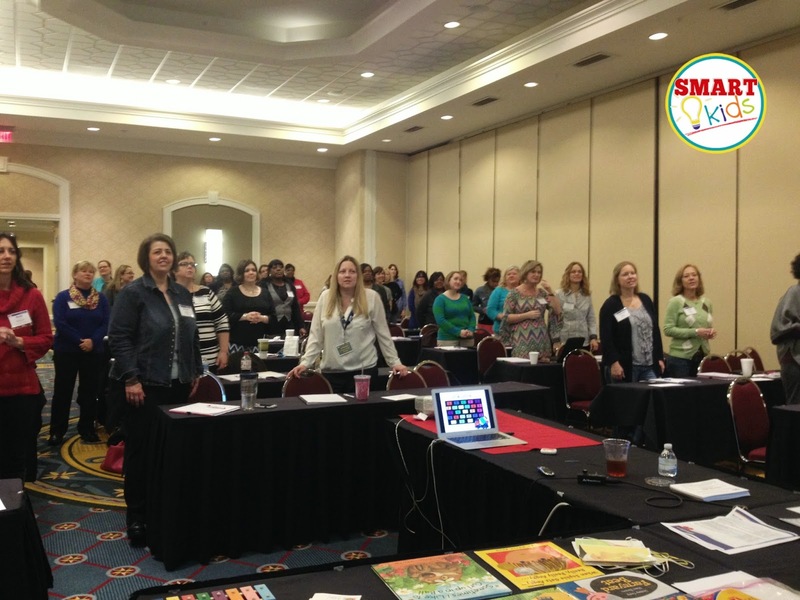 SC Kinder Teachers Conference...Thanks, Y'all! 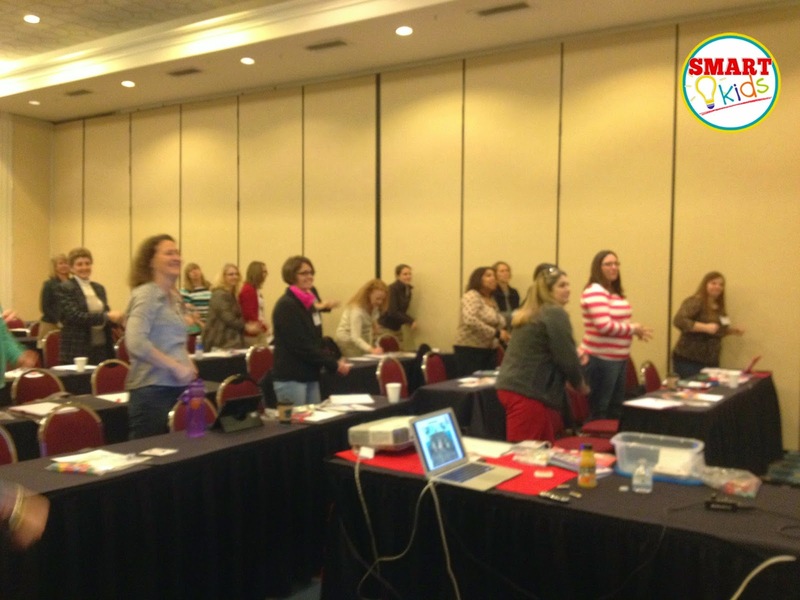 It sure was fun spending the day with SC Kindergarten teachers (SDE SC Conference for Kindergarten Teachers). I mean they speak my language, y'all! They were fun and friendly and ready to show their dance moves! Did you know that brain research says I can only hope to keep your attention for 20 minutes? No problem...here we are up again! Friends that attended, here are the video links you requested. Also thanks to Tracie McGovern for sharing information with the group about the Sounds in Motion program. Please go to the link to find out more! 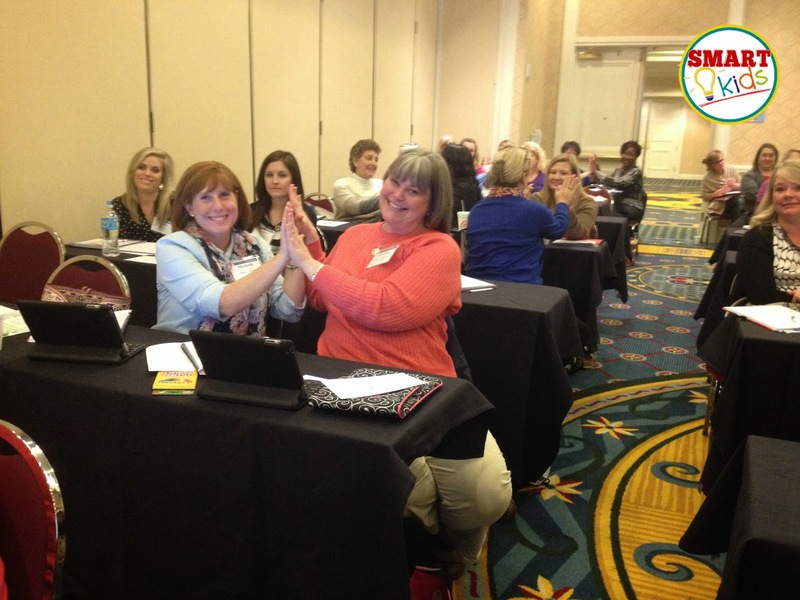 If you have any trouble with the top-secret link to the session handouts, just drop me a note. How can you get your hands on all the free stuff we shared? 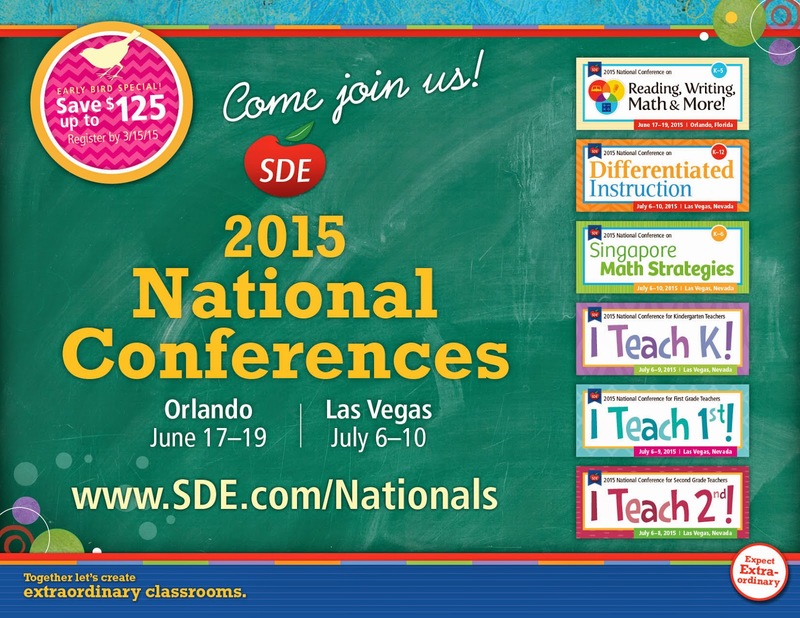 Attend an SDE workshop in your state or in VEGAS!! 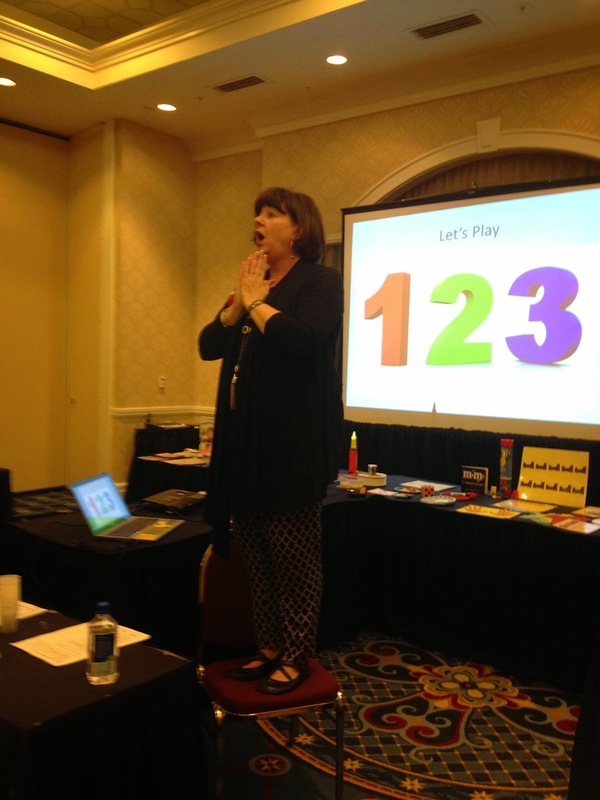 I am humbled to speak to teachers and leave knowing there is so much for ME to learn, so a special treat for me was getting to hear my friend Kim Hughes present. If you were at the sessions, I'd love to hear from you. Hope to see you soon! 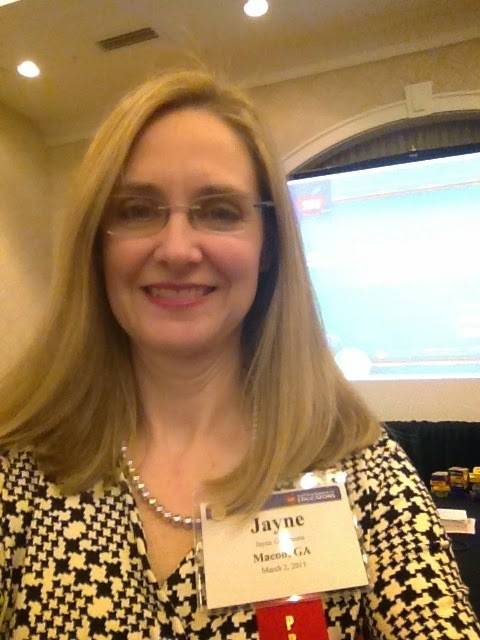 Through a series of fortunate events and the gracious hospitality of Meghan Harris @ Keeping Up with Mrs. Harris, I was able to attend the EDexpo 2015. 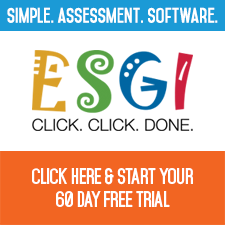 What is the Edexpo? It's the annual educational products marketplace...where all the teacher stores and companies buy the cool stuff in their stores. 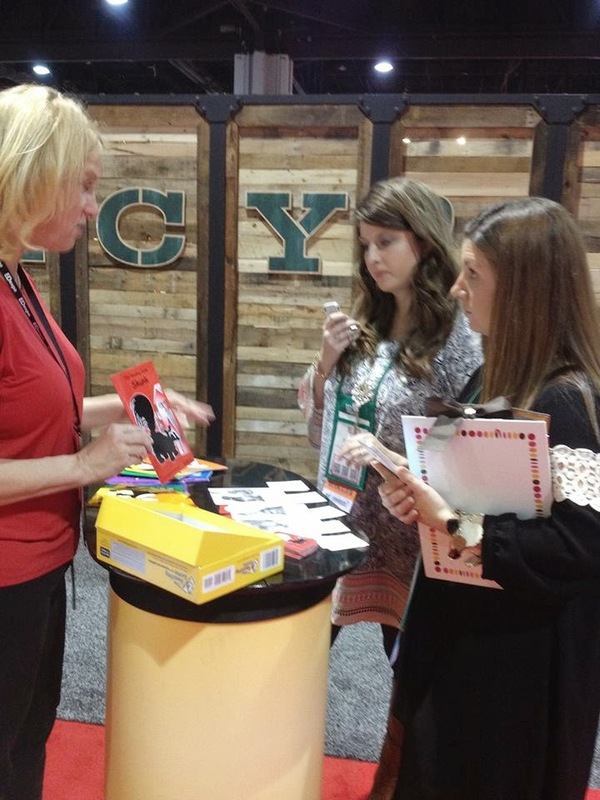 There were over 150 companies exhibiting the latest and greatest products for educating kids. Now why would this crazy bunch of teacher bloggers meet up for that? We each got to vote on our 10 favorite finds. Yeah. Turns out teachers' opinions count! The results were tallied and here is what we loved. Because I was focused on early childhood materials, I didn't see everything on this list, but I'm sure if our group voted the items in, they are HOT NOW! 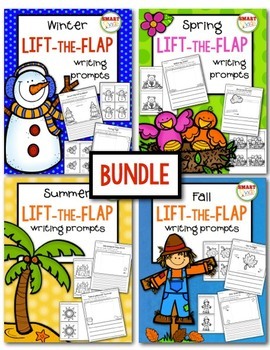 Please PIN these items so other teachers know they are available! Lucky me...I got a free set! My kinders have already enjoyed using these letters with the iPads. The activities app is free. At less than $30, I think you'll want to try them out. 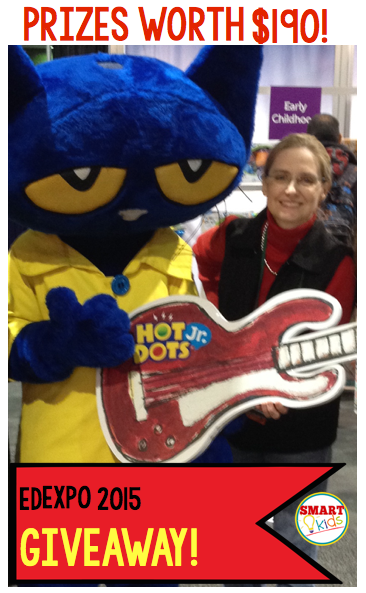 This is Meghan and Bonnie Kathryn from Bonnie Kathryn Kinders and Beyond learning about this award winning reading game that teaches Dolch and High Frequency Sight words. Watch the video to learn how it works! 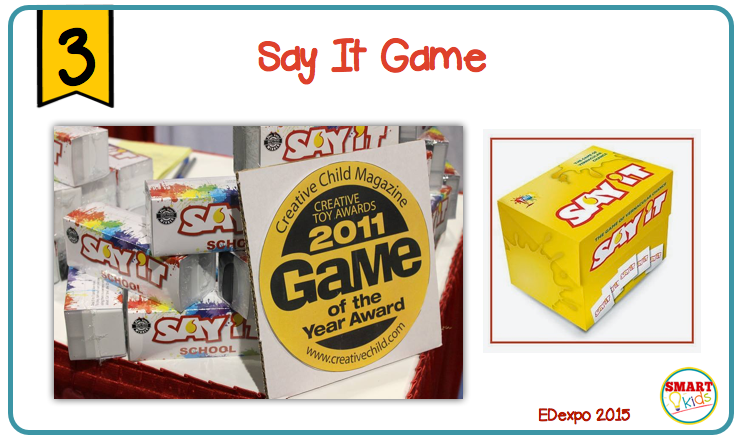 The essence of Say It! 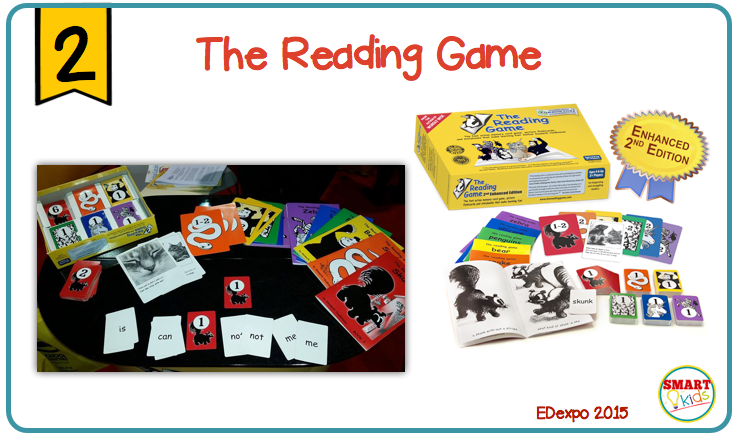 is turning a card to reveal a word or phrase, which is then used in a sentence or to continue a thought. Aloud. Say It! should be played by 3 or more people. 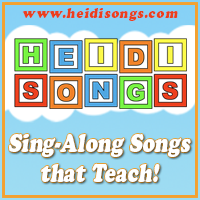 Here's why the teachers loved this product: They are a great sensory therapy toy. 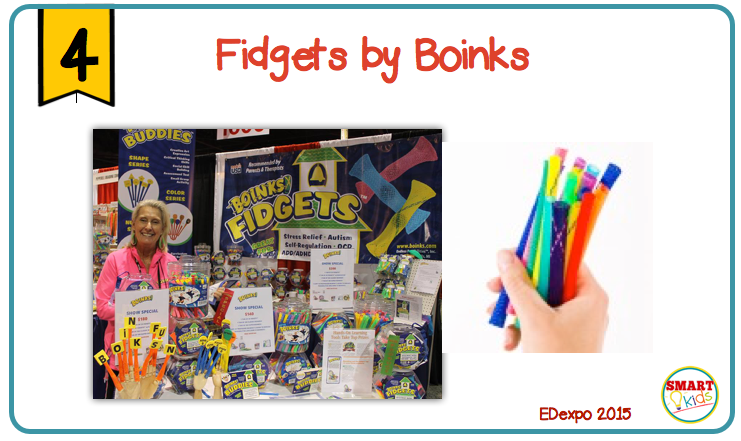 Due to their texture and spring-like action, they help develop fine-motor skills and help kids with ADD, Autism and sensory challenges calm their fidgety fingers. Girls, start your engines! 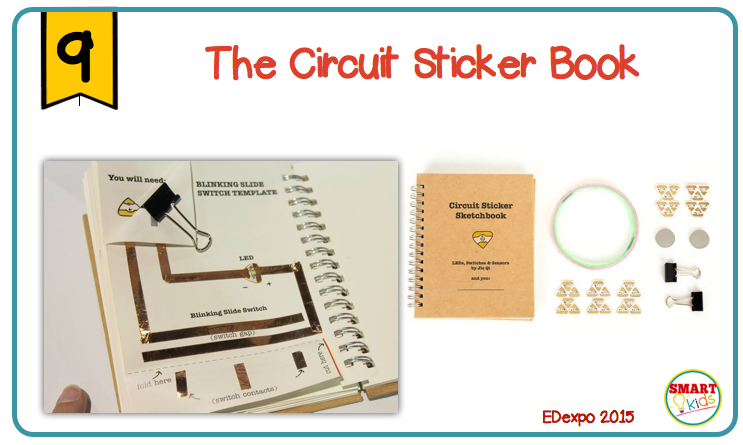 Here are award-winning books and toys for the young female engineer. F.U.N. 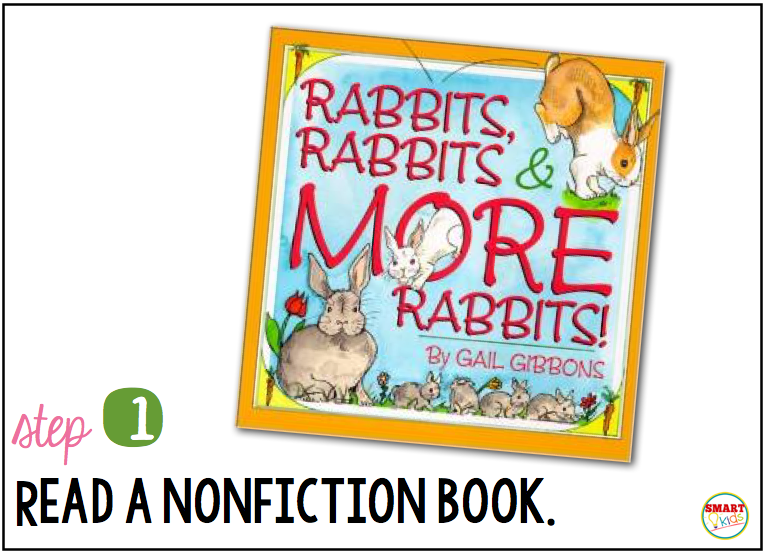 stands for Fluency and Understanding Numbers. 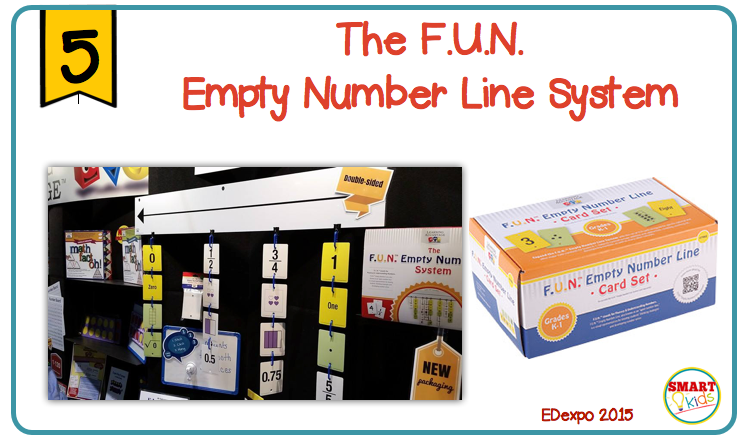 This number line is a visual representation for sharing students' thinking and developing number sense. 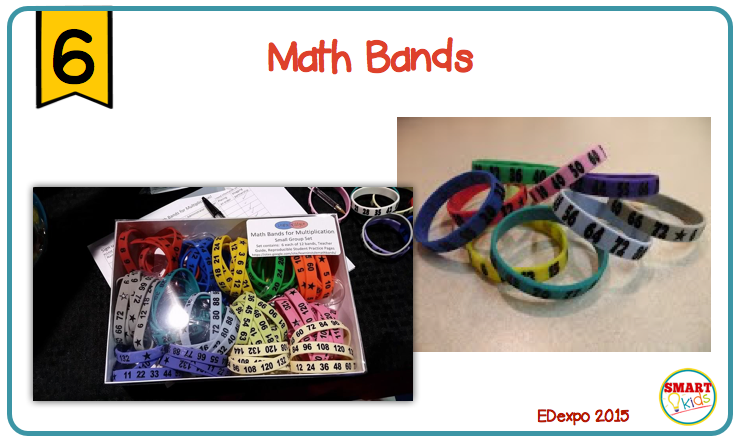 There are different grade level boxes available. I looked at the K-1 kit shown here. 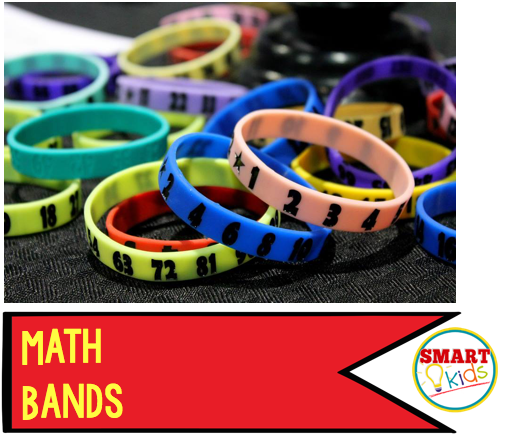 Kids who wear these bands can practice skip counting and multiplication facts wherever they go! No need to keep up with cards. The sets of bands come with an activity guide. I'm gonna just go ahead and admit I couldn't keep my hands off of these. They have a foam insert for pushing and different textures. 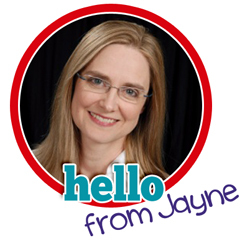 They were designed to assist children with social and emotional regulation. (Guess I needed that!) They can be attached (with Velcro) to learning areas where the child works. by The Pencil Grip, Inc. 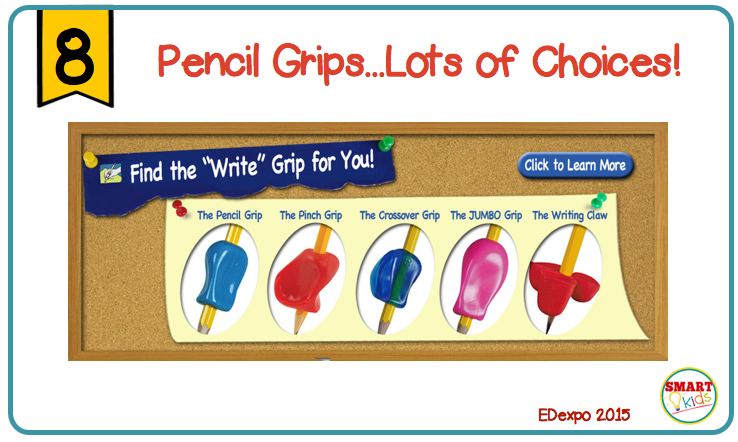 If you've got kids that need help with holding a pencil, then this company has options! Just head over to their website to see the right choices for your students. I love to find new building products! 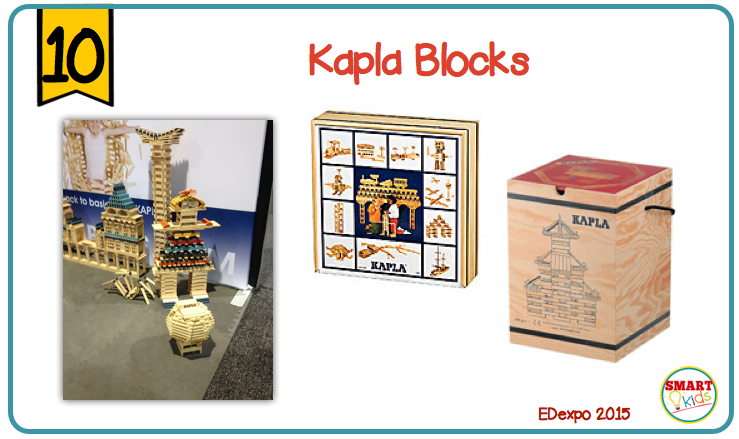 The Kapla concept is simple. No glue, no screws and no clips are needed with the simple pine blocks. Each block is simply placed one on top of the other. The blocks are held in place by gravity and balance alone. 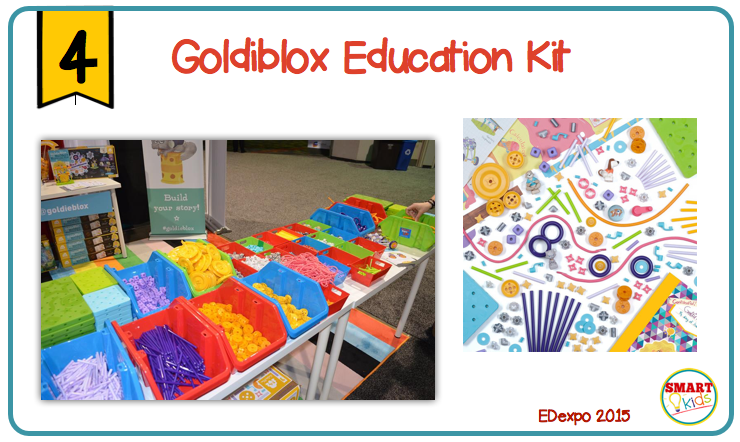 A great way to allow children to build, create and use their imaginations! 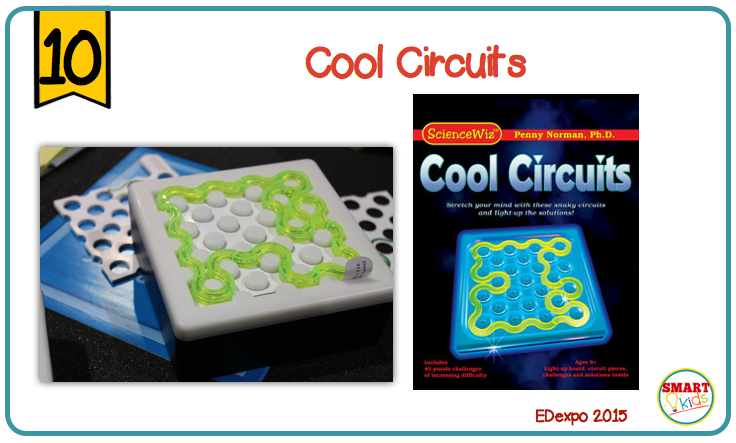 I missed these as well, but the science teachers loved them. So you lay down a card, solve the puzzle and it lights up. 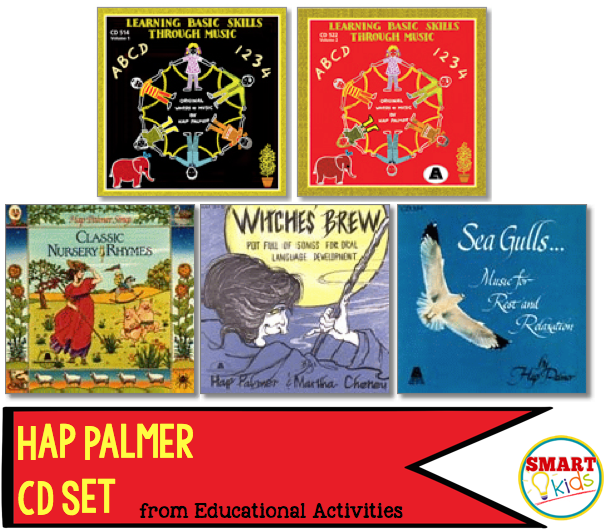 This builds spatial reasoning and abstract thinking. WHEW! That's only the beginning. 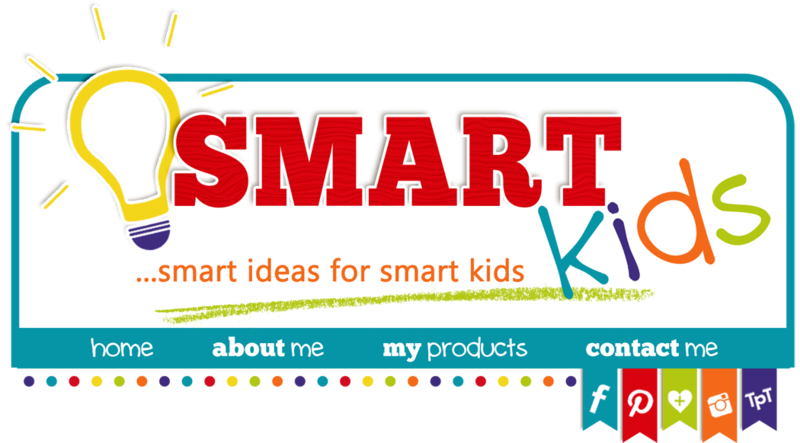 In addition to the top products, I found a few of my own that got my votes because they were perfect for our youngest smart kids. I'll share those with you in another post SOON! 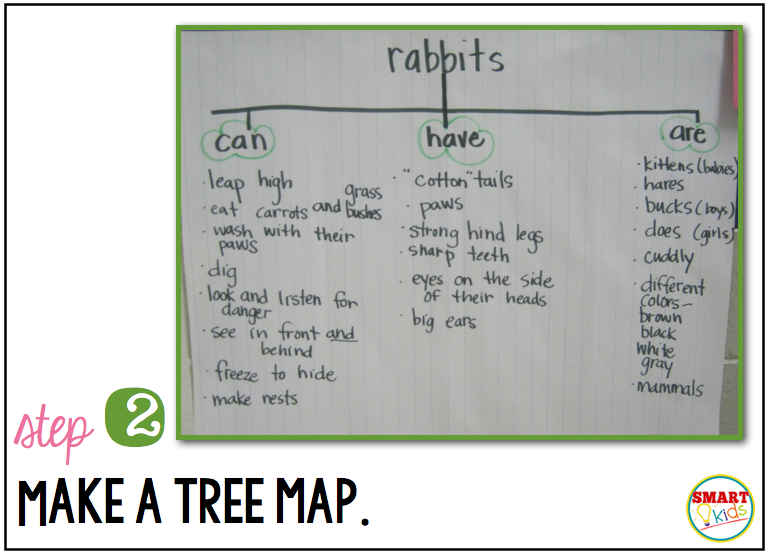 Remember, pin the items you liked so other teachers can find them.